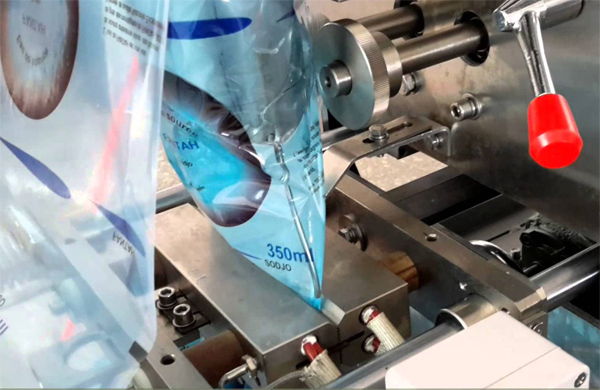 In several countries, the drinking Water, Beverage and Dairy industry is also using pouch packaging for milk. Made from Polypropylene, this pouch is reusable, easy-to-pour and produces 75% less waste than conventional milk packaging. Plastic packaging is commercially feasible and stabilizes the cost of raw materials, making it easy and practical to execute. 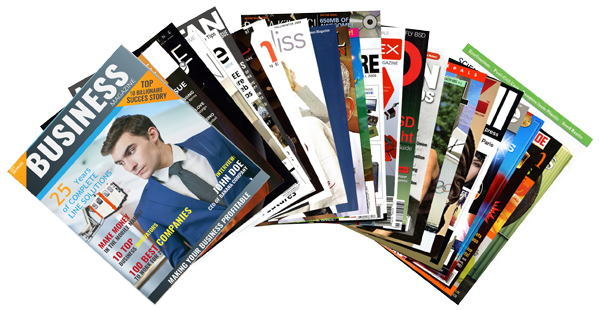 It replaces the high cost of other types of packaging reducing the cost of the final product. 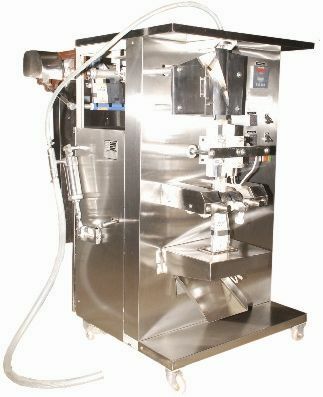 SEPPA offers a wide range of Pouch Sterilizing, Filling and Sealing equipments, Fully automatic, Low speed as well as high speed lines to service various industries and products. 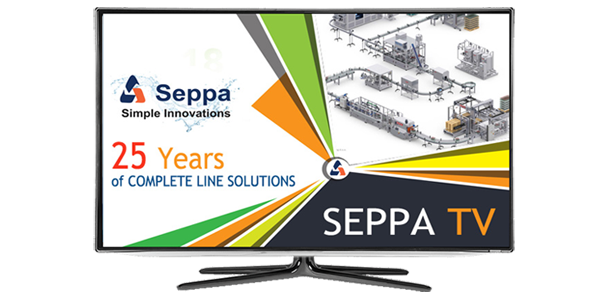 SEPPA offers complete line solutions for Water, Milk, Beverage and Oil. 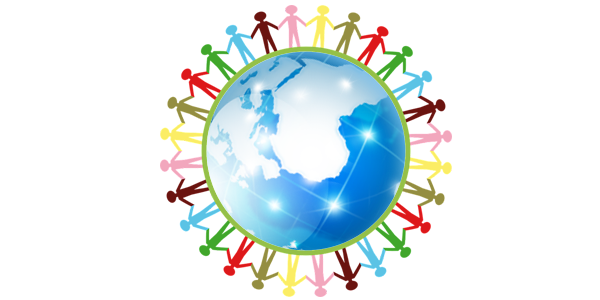 Other liquid line solutions for petroleum products can also be provided. 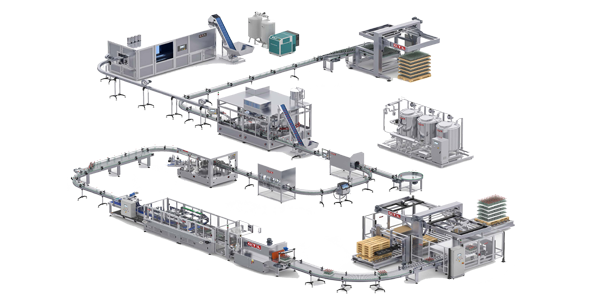 This includes Pouch Sterilizer, Filler and Sealer, Date and Bate Coders, Multiple Shrink/Carton packaging equipments, Palletizers and Stretch Wrappers.